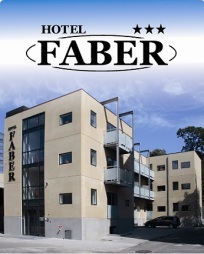 Hotel Faber has parking next to the hotel and in the locked courtyard behind the hotel. We recommend that parking should be booked while booking of rooms or apartments. 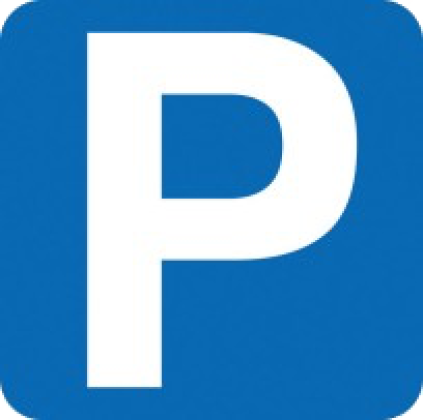 Please note that a parking ticket from the Hotel Faber is not eligible for parking in the parking area in front of the hotel entrance.